THE Environment Agency are continuing to save fish from a killer toxic algae in one of the biggest-ever fish rescues. 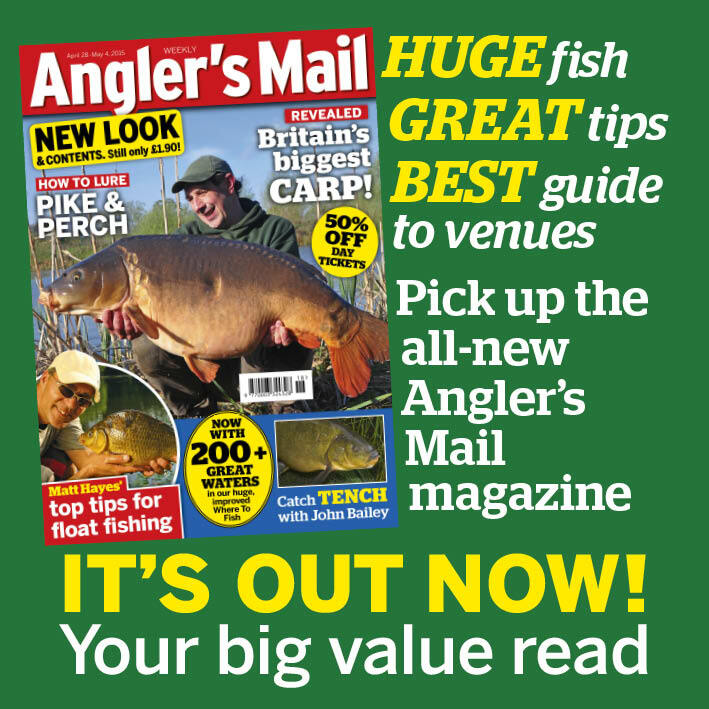 As Angler’s Mail reported three weeks ago, the EA saved 230,000 fish, mostly bream and roach, after a Prymnesium algal bloom released deadly toxin at Norfolk’s Hickling Broad at the Whispering Reeds boatyard in Hickling. Since then, 110,000 and 300,000 fish were rescued and moved to safe areas to bring the total to 640,000 saved. 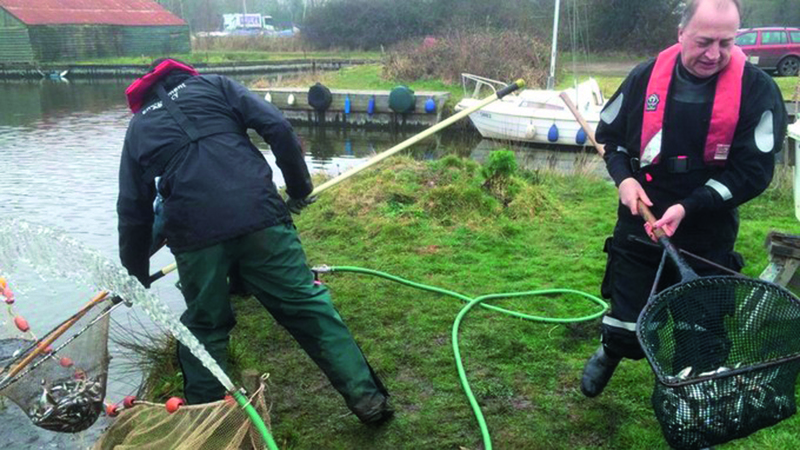 Around 400 fish died at the start but EA staff, the Broads Authority and volunteers stopped what could have been a catastrophe. Now boffins are looking for a long-term solution to the issue that saw a similar occurrence on the same venue in 2012 when 35,000 fish were rescued and relocated. Dan Hoare, environment supervisor from the Broads Authority, said it was working with specialist laboratories in France and the UK to develop better testing techniques to find the best approach to tackling the issue.